In the third and final part of her series, Cathy Isom tells you how to harvest your chamomile plant. That’s coming up on This Land of Ours. Harvesting chamomile is easy. You can harvest flowers as you see them, if you don’t care about your German Chamomile reseeding itself, or about every 10 days if you do want to make sure it comes back again next year. Use the flowers fresh, or dry them yourself by spreading them out on a screen and leaving them for about a week in a still, dry place. Shift the flowers on the screen as needed to make sure the entire plant is exposed to the air. In very humid weather, you may need to set your screen in a low oven. Heat the oven to about 100 degrees, set the screen of drying flowers inside, and crack the oven door open. Leave the flowers there for no more than an hour. Then move them back into the fresh air to continue drying. Keep the dried flowers in a cool, dry place—like a pantry or medicine shelf—and they’ll last up to a year. 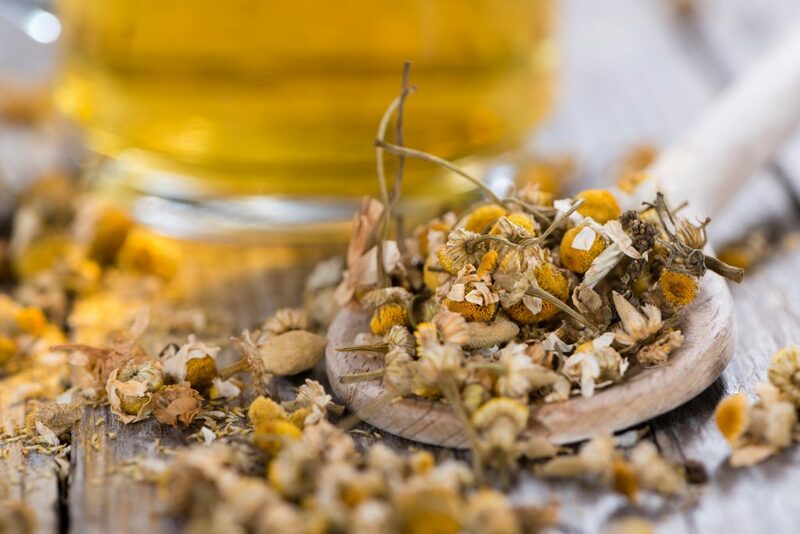 Chamomile is one of our oldest friends in nature. A gentle nurse, a cozy carpet on the garden floor, a little bouquet of joy.